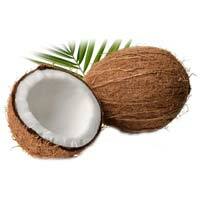 Quest Shipping And Logistics Private..
We offer an excellent quality range of full husked coconut. 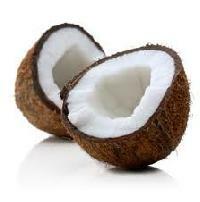 The coconut is a tropical fruit which is rich in protein. 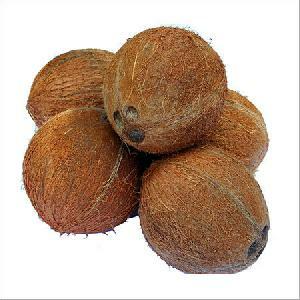 The meat of the coconut is very good in destroying intestinal parasites that we get from eating infected food. Coconut water is good for kidney and urinary bladder problems. We offer the range as per client requirements at best available industry prices. 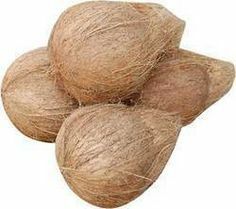 We are offering semi husked coconuts. 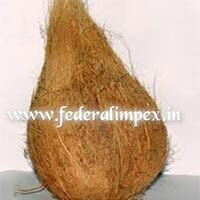 We offer Semi Husked Coconut. Gauri Agro Exports Pvt Ltd.
Farmlink Agri Distribution & Market..